Anyone who has ever been struck with the absolute need to grab a treat knows how impossible it is to say no. While you may be able to pass up an office biscuit if the mood doesn’t take you, saying no when you have a longing is not an option – it’s as if your hands move independently from what your brain is telling them to do. Help is at hand though treat lovers, with a new study from Australia finding that visualising something else when a craving starts could be the key to stopping it in its tracks. “We found that cognitive diffusion lowered the intrusiveness of thoughts, vividness of imagery before, and craving intensity for both the general test group, and for those who craved chocolate and wished to eat less chocolate,” said lead researcher Dr Sophie Schumacher, from Flinders University in Adelaide. “If we tackle the issue when it first pops up in your mind – particularly if you are not hungry – then it's much easier than waiting for those cravings to gather force. 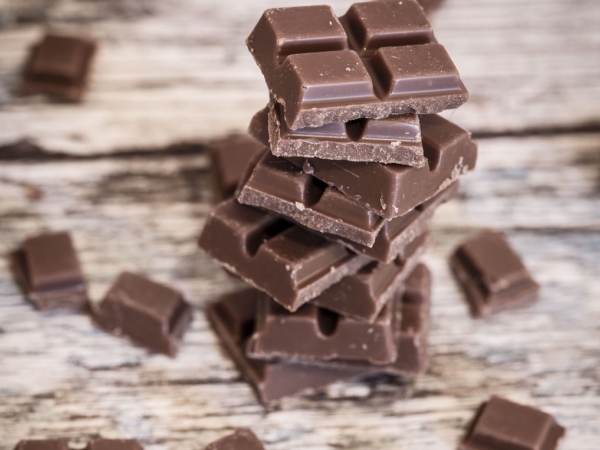 Read more: Can a chocolate a day help heart health? To reach her conclusion Dr Schumacher and her team analysed two groups of women; one group was a general selection of ladies, while the other was made up of participants who wanted to curb their cravings. The groups were then split, with some of the women using cognitive diffusion, which moved thoughts away from chocolate and urged the women to distance themselves from the craving before it developed, while the other followed a guided imagery technique, which focuses the mind on visualising something else, like a forest or a beach, when cravings strike. It was found that both techniques worked, but the guided imagery route was particularly effective on the women who had intense chocolate cravings.